Who says having lobster is too messy for a wedding? 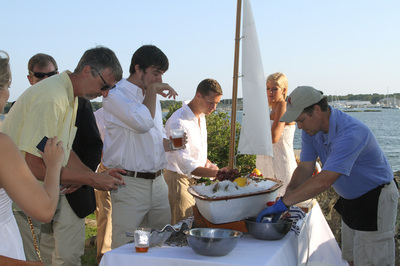 It wasn't anyone from New England Clam Jams! 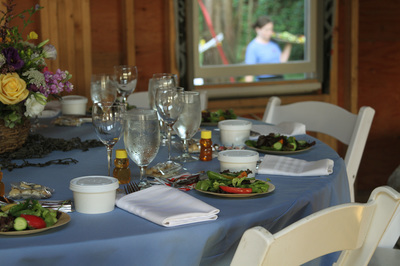 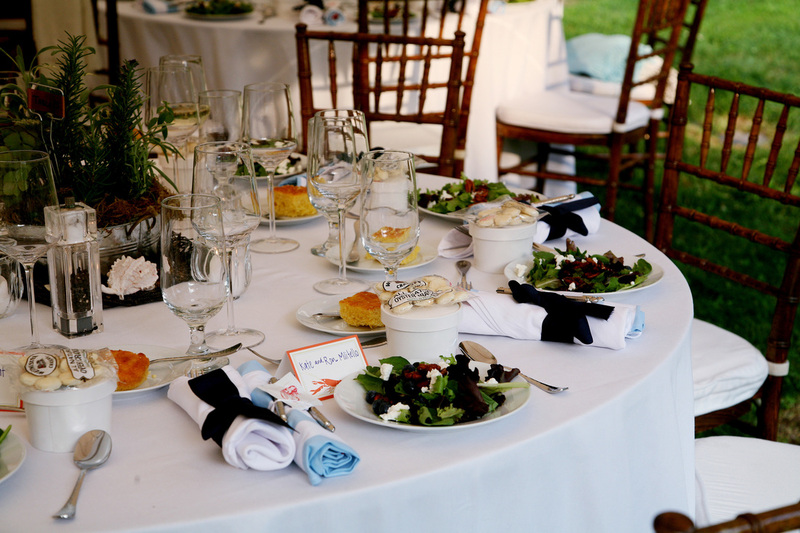 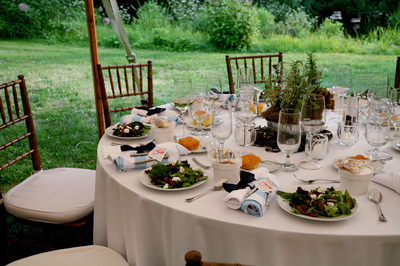 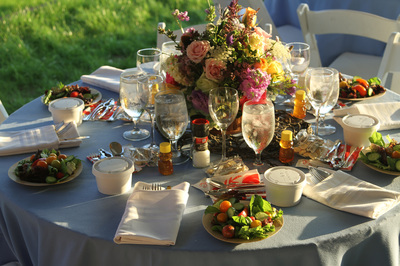 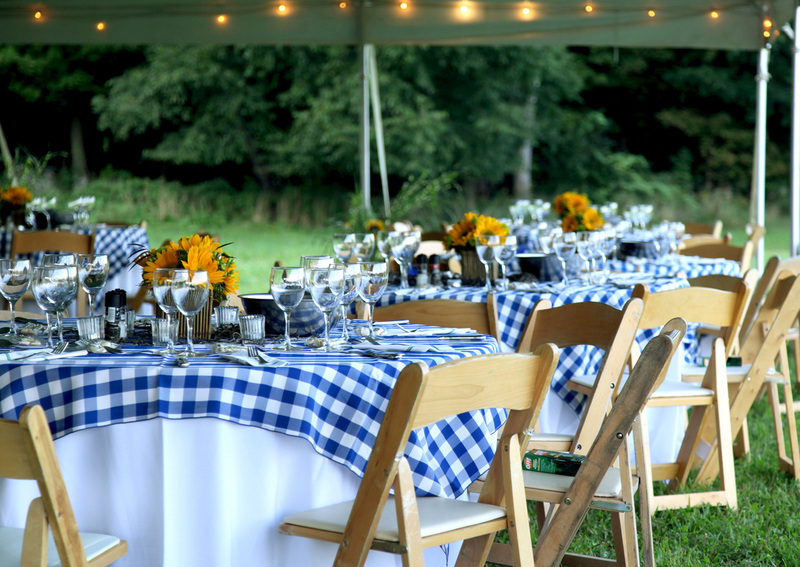 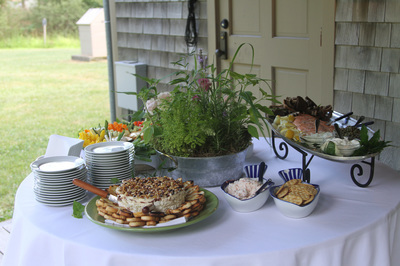 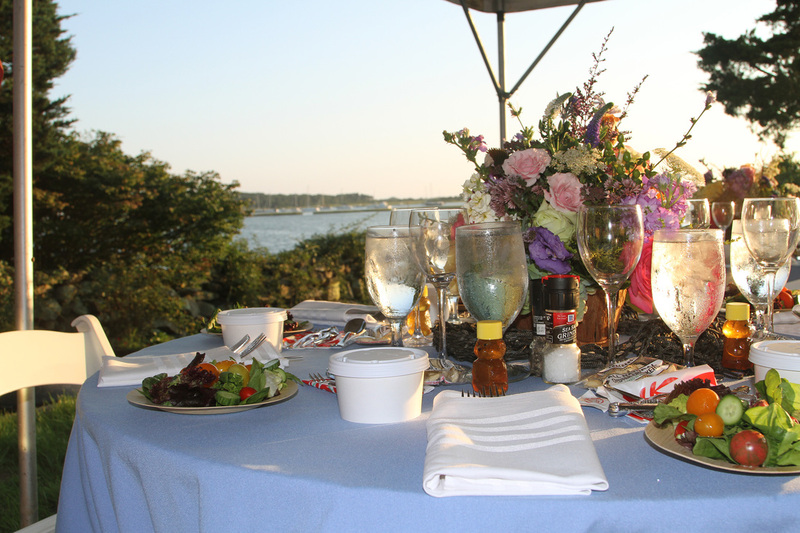 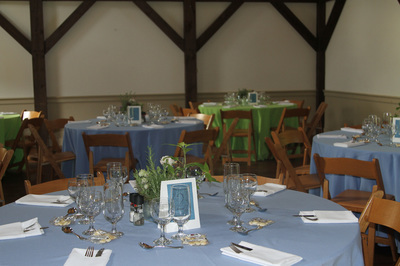 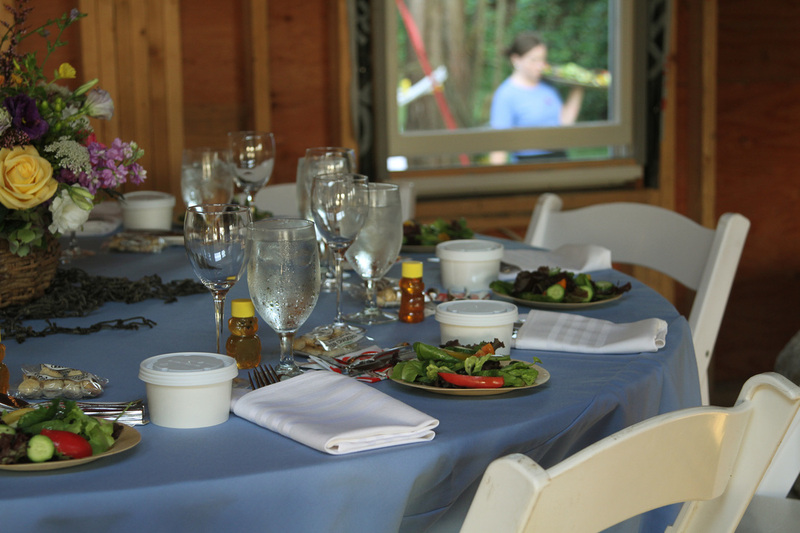 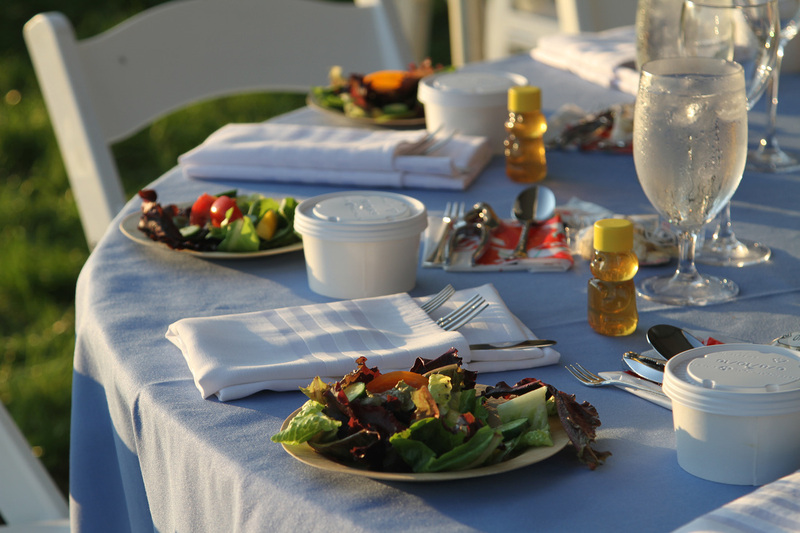 Known for our boutique-styled catering, we cater a country-styled gourmet steamed dinner. 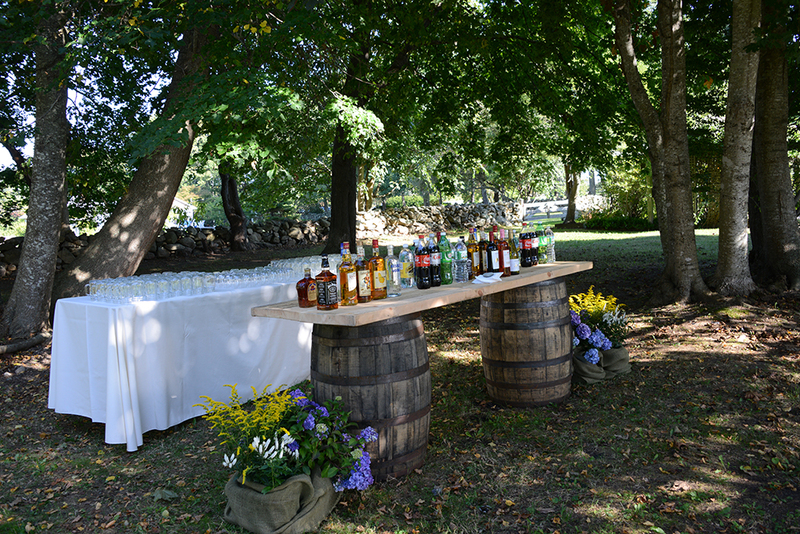 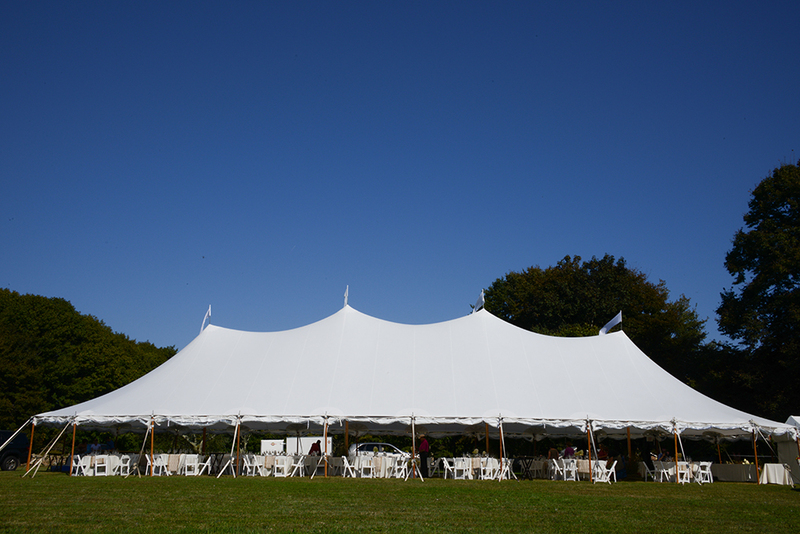 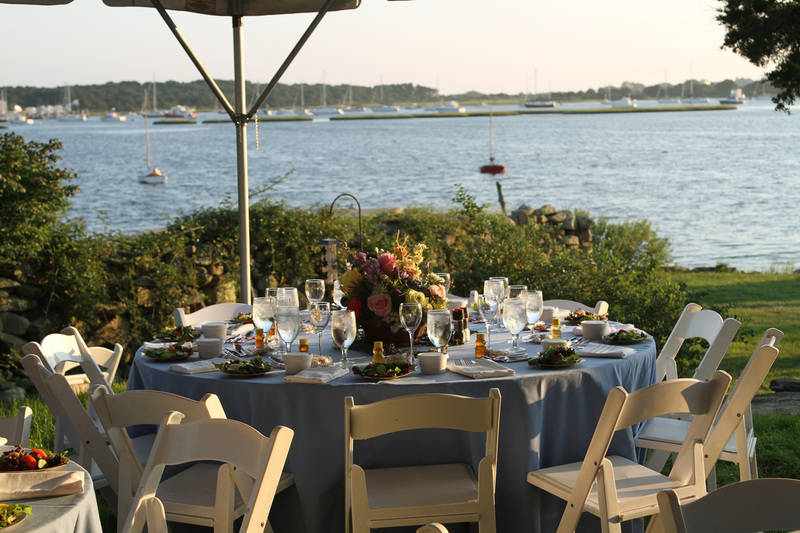 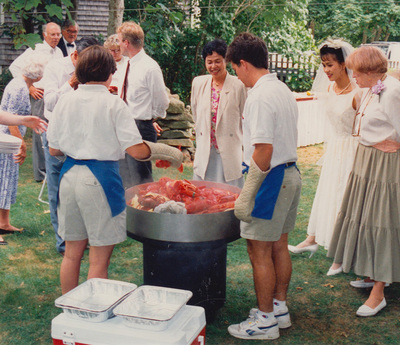 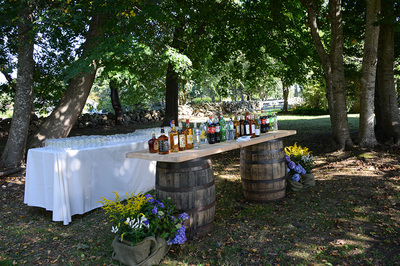 Our staff is there to serve you and your guests to make this New England tradition a unique and enjoyable one. 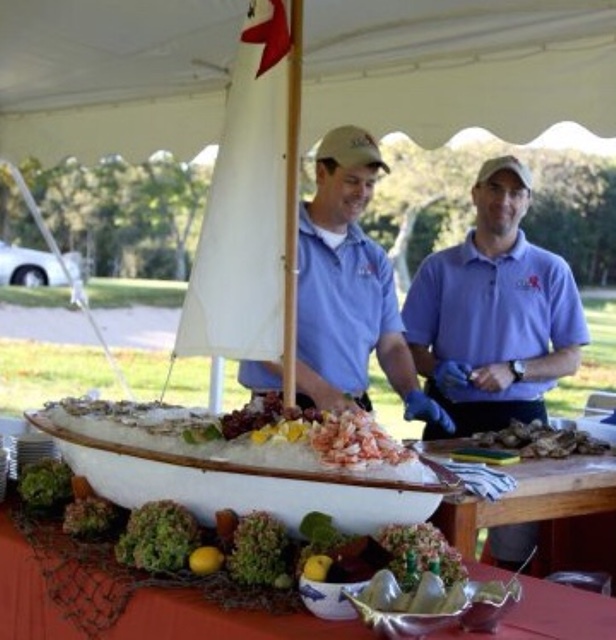 They will visit table-to-table and assist with instructions on how to crack the lobster and fully enjoy this Atlantic delicacy. The crew will even go as far as cracking and opening the lobster for you. 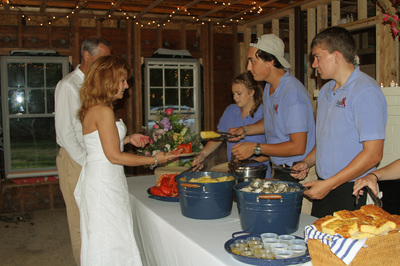 Our staff is always present and available to you and your guests, we have raised the bar for personalized service.